Members of Blue Knights®Intl LEMC Nebraska Chapter II were recently shown some southern hospitality from March 30th thru April 2nd. 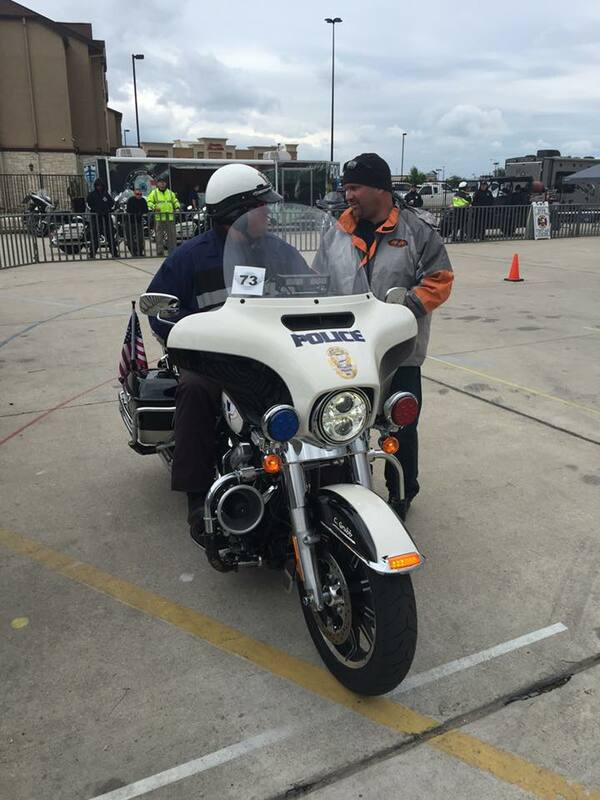 NEII Treasurer Bobby Clark (OPD), NEII Safety Officer Lt. Kurt Stroeher (BPD) and NEII Member Carl Grubb (BPD) traveled to Buda, Texas to participate in the 3rd Annual Capital of Texas Police Motorcycle Chute Out. Bobby Clark participated as a judging official as Kurt Stroeher and Carl Grubb participated as riders. 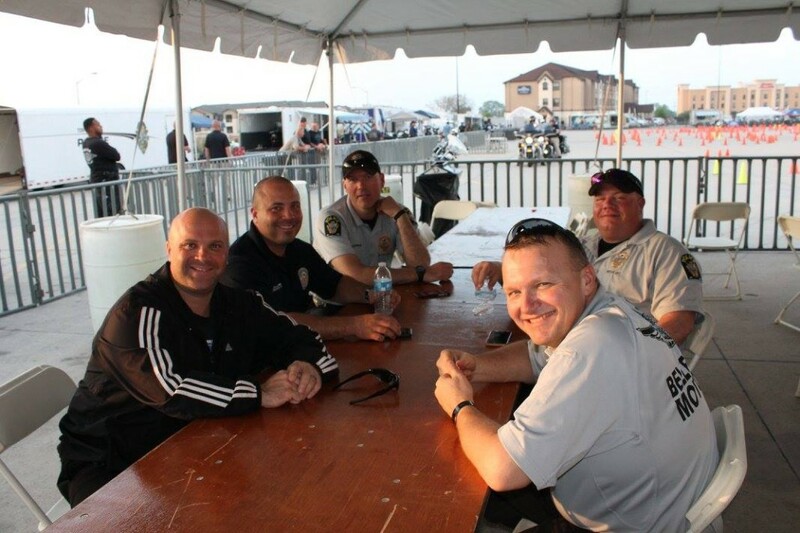 This was the first time Officers from Nebraska, Kansas, and Missouri participated in the event and is a testament on how much this event is expanding. With 130 registered riders the competition was fierce and with most of the riders coming from southern states where riding is available throughout the year, you’d think that the northern participates didn’t stand a chance. However it wasn’t just about the competition! The first 2 days focused on training and interacting with the other agencies present. 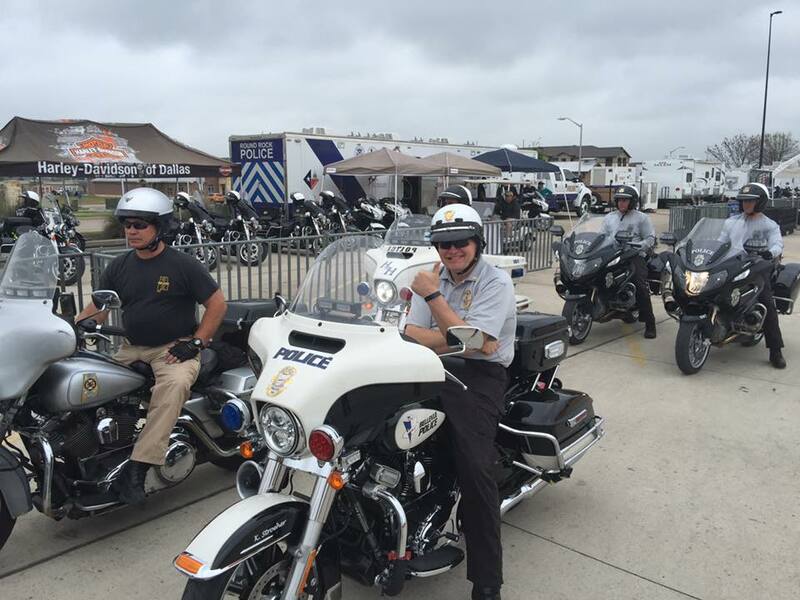 Being able to train alongside other Officers from different departments helps each rider become better and learn different skills they might not have had knowledge of. 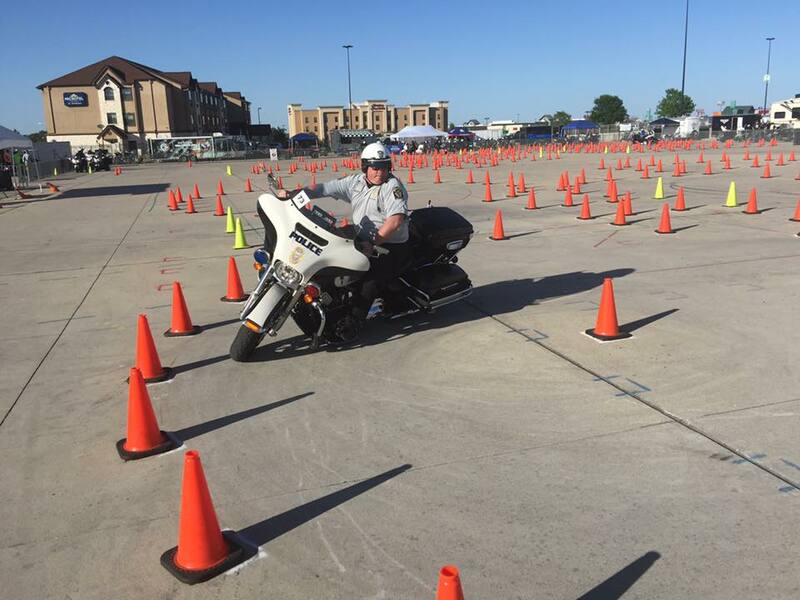 The main focus of Police Motor Officer training is not to train until you get it right, but to train until you can’t get it wrong. Each day was filled with friendship, education, training, and of course good Texas food. Days 3 and 4 moved onto the competition portion of the event! But Officers aren’t just there to compete against each other. They are also there to encourage other participants and cheer them on and challenge them to become better riders. In a sea of extremely talented riders our NEII members did not disappoint. Although no trophies were won the experience and training will last a lifetime! Blue Knights® Nebraska II would like to salute Kurt Stroeher, Carl Grubb, and Bobby Clark for not only representing their departments but also representing the Blue Knights®.